After careful selection of grapes, the must is fermented in stainless steel tanks at controlled temperatures. The conversion of sugar into alcohol is carried out by yeasts naturally present on the grape skins. Afterwards, the wine is aged partly in stainless steel tank and partly in French oak barrels for ten months before being bottled. The bouquet is characterized by fruity notes and aromas of dried flowers. In the mouth, the wine is enveloping, fresh, with great balance and drinkability. 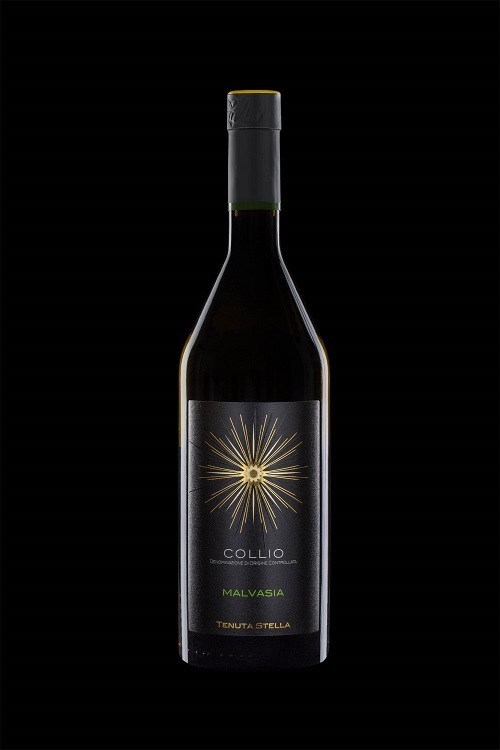 A highly conditioned vintage wine, that can offer remarkable surprises.